Right on pace with Target’s distinctive retail brand, Target Finance and Accounting are transforming for the better. As so much more than a financial analyst or a behind-the-scenes number-cruncher, you will be a truly collaborative partner with a seat at the table. You’ll bring your unique point of view, experience and passion for the work to your team and internal clients. 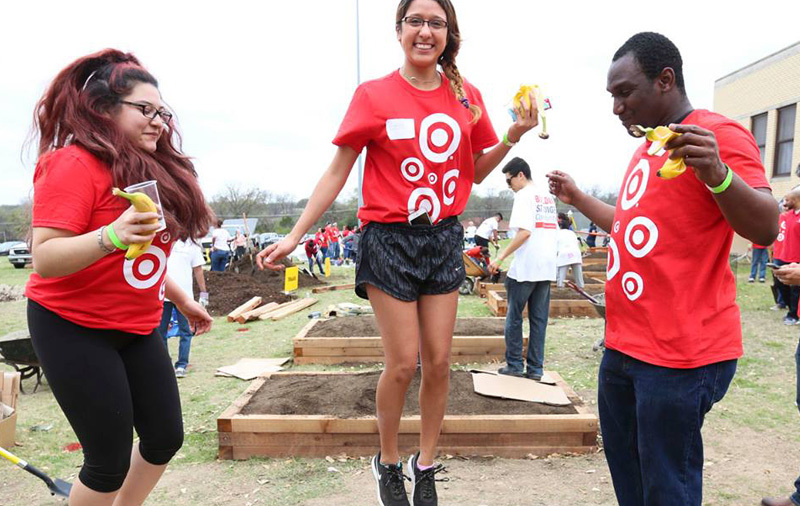 In Finance, you’ll be an integral voice in discussions that lead to Target’s unparalleled shopping experience. Your analysis and recommendations will be directly applied to critical business decisions, from sales to merchandising and beyond. Within Accounting, you’ll enjoy the interesting challenges of the competitive retail space, and you’ll have a 360-degree impact—rather than on just one part of the business. You’ll see your contributions come to life in virtually every area of this dynamic enterprise. And you’ll grow and be challenged in your career while having a healthy balance with life outside of work. A role in Financial Planning & Analysis means belonging to a great team of genuine, diverse, courageous and versatile people who put integrity and ethics at the heart of everything they do. Together, you’ll drive outstanding financial results by enabling and accelerating Target’s strategic execution. You’ll nurture influential partnerships with leaders who value your credibility, thanks to the quality and reliability of your insights. To teams across Target, you’ll bring your skills for analytical rigor, creative problem-solving and sound decision-making. You’ll be an active contributor to cross-functional teams. You’ll rise to the challenge of the dynamic retail industry, brining innovative solutions that have a direct impact on financial and operational direction-setting, merchandising and capital investments and how to best use our resources. All of your good work will help elevate and maintain Target as one of the world’s most recognized and best-loved retail brands. As a Senior Manager FP&A – Services, you will play a critical role in understanding and evaluating the retail market to help size and execute a new Services portfolio for Target. You will bring your skills and experience in various business models, investments, joint ventures and partnerships to help drive this emerging business for Target.